It continues to amaze me how I prayed and meditated for the perfect place for my 20 year old to move to over 2 years ago. I went through many cycles myself to realize how things needed to fall into place..DIVINE ORDER!!! was definately a place to thank. 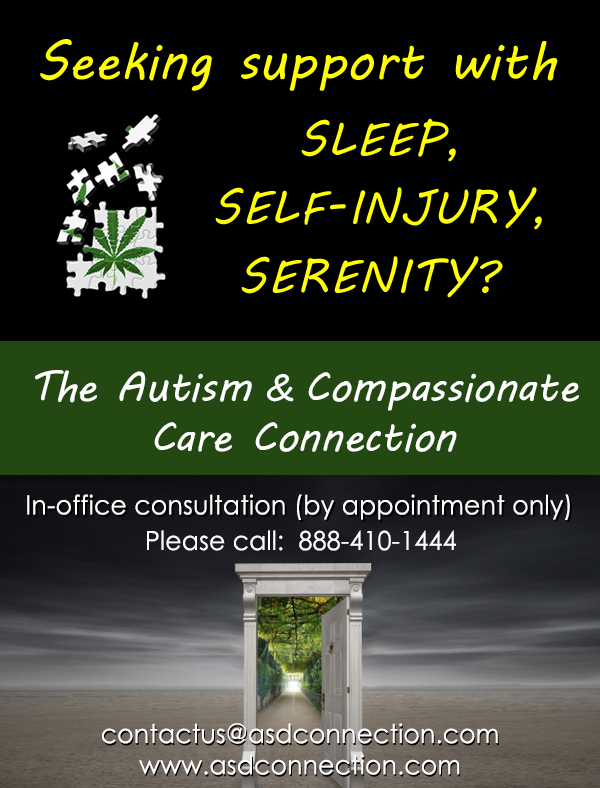 A phenomonal book that helped me AMAZINGLY IS/WAS : "THE DYNAMIC LAW OF PROSPERITY" oh, yes, first book to recommend on the site that is not specifically about autism.... Oh, but how it helped me put everything in order for my whole life which is so much Tanya's life. This month on Injecting Sense: The Radio Edition, we'll be talking with Ginger Taylor about vaccine safety, vaccine rights, the Center for Personal Rights, and the new book, Vaccine Epidemic. Join us this Friday, January 28th, at 1:00 p.m. Many of our kids on special diets should avoid synthetic red food colorings which can make them excitable as well as being unhealthy. These researchers are learning how to extract the natural red pigments from peppers in a safer way in order to make an alternative food coloring. In the debates about vaccine rights, just as in the parallel debates about autism, one does not need to search too far to find hypocrisy. But then hypocrisy comes easily to those who want to oversimplify the issues. A portion of every one of my days, (except Sundays), is always spent digging ever deeper into the rabbit hole of ignorance, avarice, and arrogance, that is strangling the life out of this once great nation. It seems to me that these evils are boundless, and ever on the increase, as all the tyrants in any kind of position of authority abuse their power by seeking to control everything to their advantage. Believe me when I tell you that I am largely a starry eyed dreamer, so this kind of "cynicism" does not come easy to me. Read Dr. Wakefield's statement regarding the BMJ allegations http://tinyurl.com/6k3xq8y. "No Fraud. No Hoax. No Profit Motive." 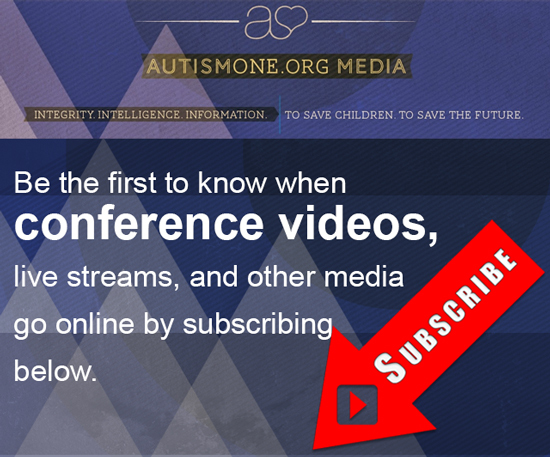 AutismOne stands firmly behind Dr. Andrew Wakefield. We will not be bullied, we are not afraid. The British Medical Journal's repeated manipulations of the truth will not stand in America. The UK drove one of the world's finest gastroenterologists to the U.S. where Dr. Wakefield’s work will continue. By its actions the BMJ has enraged and energized the autism community. You will hear back from all of us shortly. Judgments, Rumors, Jealousy, Ego, Gossip, Snickering, Office Politics, School Politics, and more…. Why this is the year to let it all go and start focusing on your life and your dreams. So 2010 was not the easiest year for me in a lot of ways. I lost my grandmother, had more bills than I could count, had disappointments in my profession, had disappointments in my family life and to top it all off I gained 10lbs.